Voce Cleaning, LLC is a family owned and operated business that has been serving the community since 1965. Our approach is simple; identify the problem and restore the property back to industry standards as well as customer standards. 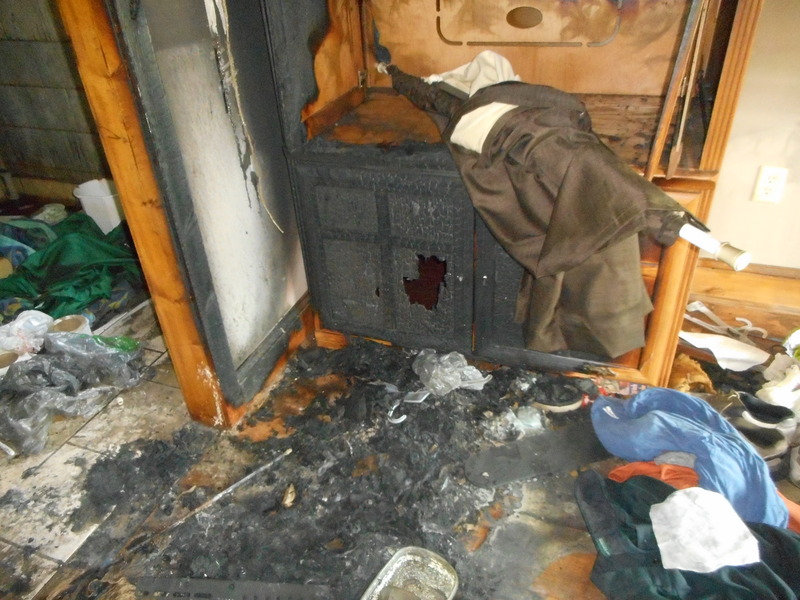 We take great pride in successfully restoring our customer’s property to prior conditions with minimal impact. 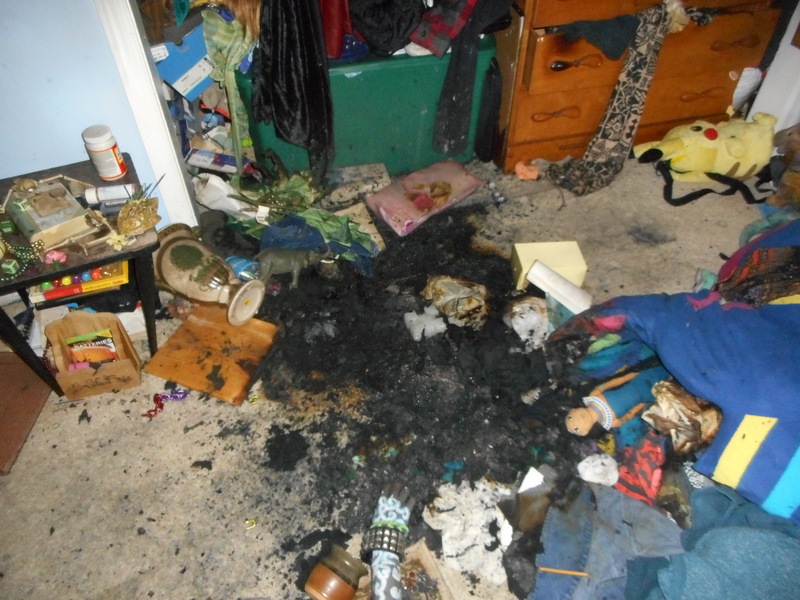 Our goal at Voce Cleaning, LLC is to make a tough circumstance tolerable for our customer’s. We work directly with you and your insurance company, taking care of every aspect of your claim from beginning to end. 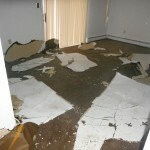 This process allows us to quickly return you back to your home/business and get life back to normal. Communication is vital to us and we are dedicated to keeping each homeowner updated throughout the process. Our rapid response teams consist of highly trained professionals that are committed to meeting our customer’s needs. 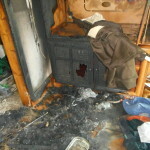 We have extensive knowledge in fire, smoke and odor restoration, water damage and carpet, upholstery and tile cleaning. 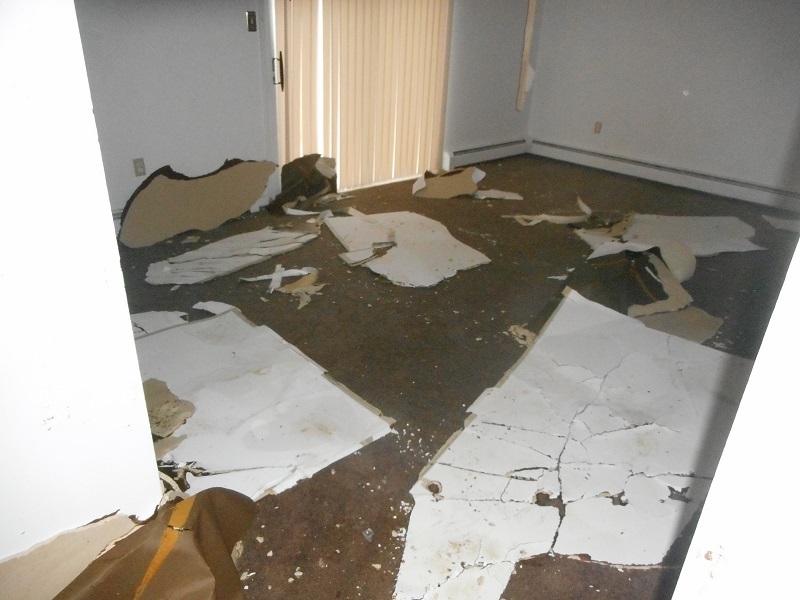 We survey the loss site and quickly develop an effective plan for the damaged property. Moving quickly and effectively is essential in saving undamaged property and saving our customer’s from unnecessary replacement costs. 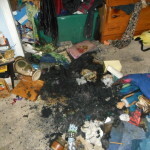 Our goal at Voce Cleaning, LLC is to treat your home or business as if it were our own.